The world's most famous buildings and monuments never look like you think they will in real life. Photographers create iconic postcards that are burned in our brains, most often to the landmark's advantage—like Stonehenge, the Niagara Falls or the Great Pyramids. 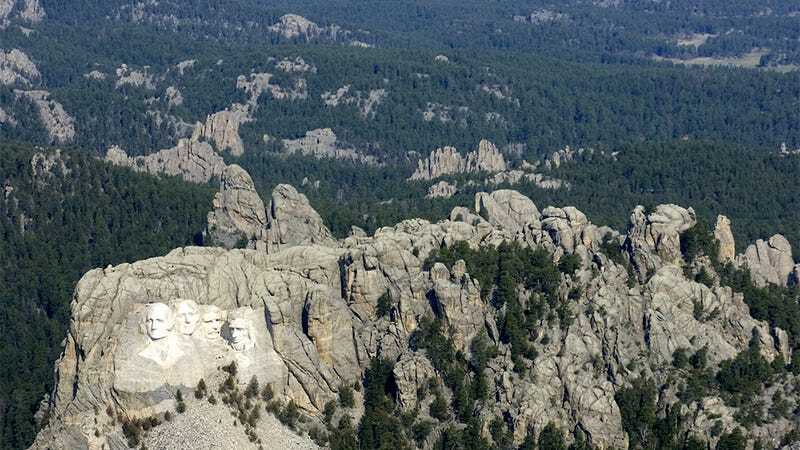 But others times zooming out reveals an even more impressive picture, like Mount Rushmore or the Great Wall of China. Got any more examples? Post the postcard shot and the zoom out in the comments!